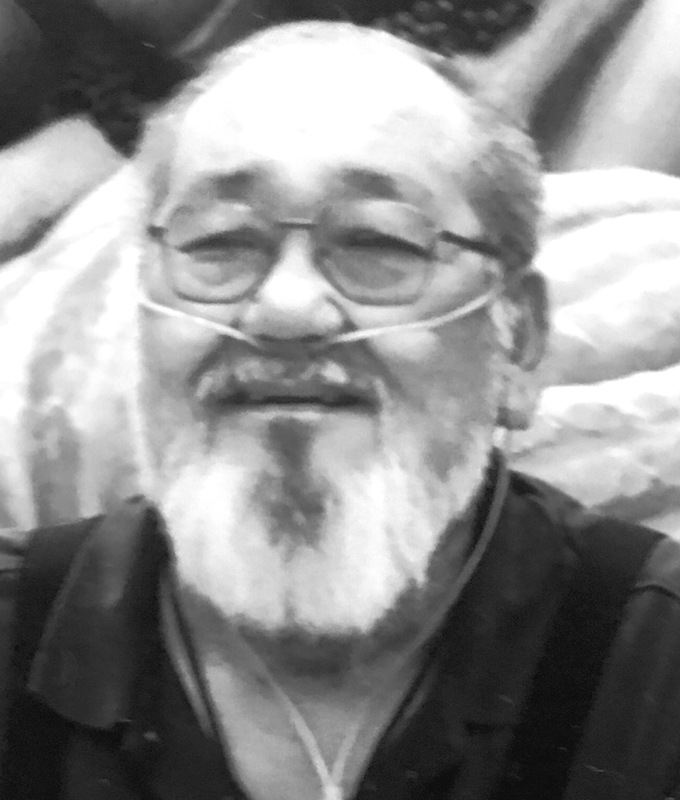 Walter Hiromi Fujihara, 77, of Kailua, Hawaii passed away on October 25, 2016. He was a retired district manager for the Hawaii Newspaper Agency. Walter is survived by his wife, Margaret Y. U. Fujihara; daughters, Louise "Lulu" (Tracy) Asato, Robin (Daren) Lee and Angel Fujihara; five grandchildren and nine great-grandchildren. Service for Walter will be held on Saturday, December 17, 2016 at Hawaiian Memorial Park Mortuary; visitation: 10:30 - 11:30 a.m.; service: 11:30 a.m.